Home Author Spotlight Go On A Writer’s Retreat With Margaret Atwood! Go On A Writer’s Retreat With Margaret Atwood! For writers who have dreamed of being able to learn from a great author, such as Margaret Atwood, that dream will hopefully become a reality in the spring of 2017. Pelee Island Writers’ Retreat, founded by Canadian writer, Dawn Kresan, is currently being funded through Indiegogo with the hopes of opening next spring. 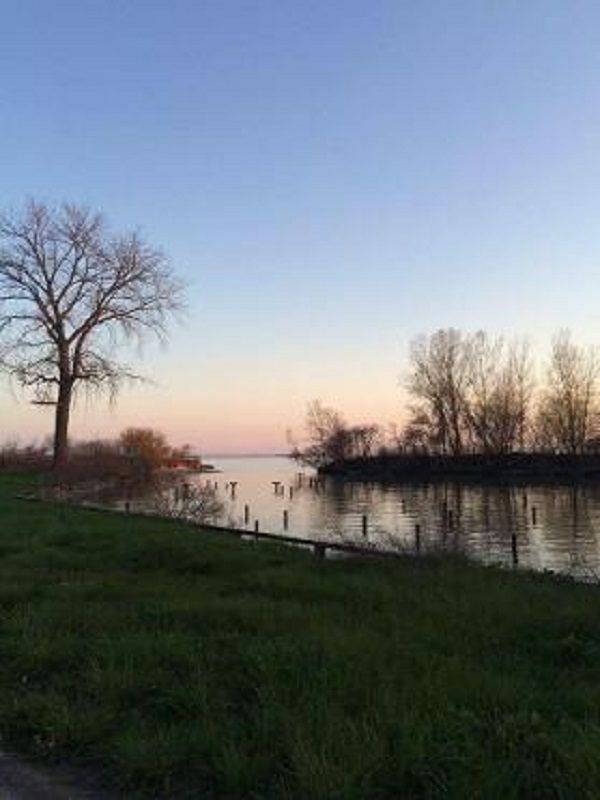 Writers will be able to congregate on the beautiful Pelee Island in Canada to hone their writing skills. They will be able to choose between a five day or seven day retreat, offering one or two instructional sessions, respectively. Self-directed six day residencies are a low cost option as well. Self-directed sessions have no strict instructions, but instead simply offer writers time and space to work on their manuscript at their own pace. Writers will have time to walk as well as explore the island and, for an added cost, can take advantage of relaxing activities like biking, touring the island, enjoying luscious wine tastings, and much more! 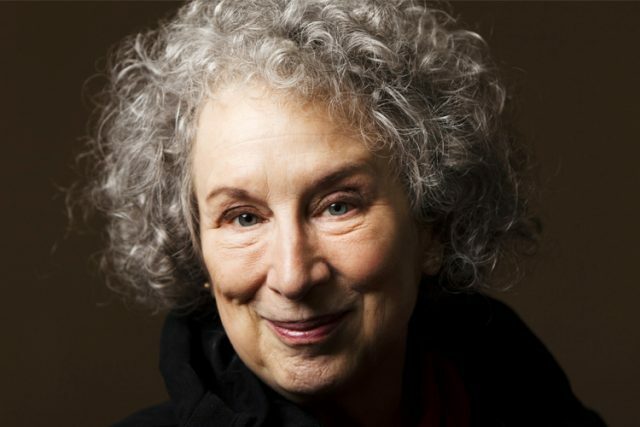 Pelee Island Writing currently has four different instructors lined up, one of which is Margaret Atwood herself. (If you are unfamiliar with Margaret’s work, she is the author of the bestselling novel, The Handmaid’s Tale) She is not attending all sessions, however, so be sure to plan accordingly if you really want to meet her! Currently, her first session will take place May 23 to May 29, 2017, though this is subject to change. Indiegogo is also offering incentives for those who donate to the campaign. They have different incentives for donations ranging all the way from $10 to $2000. Some incentives include a signed book by Margaret and/or discounts on future bookings for retreats. The retreat allows writers to have time to focus on their manuscripts in a distraction-free environment. Accommodations, meals, and workshops are included in the fees so that writers will have nothing to worry about while they are there. Though the retreats can be pricey, for a chance to learn from a great like Margaret Atwood, they are definitely worth it. So, what do you think? Would you want to attend this writer’s getaway? Also, which author would you love to take a writing class from?